After his graduation with a BA in Media,Hesham had initiated his career as a Journalist then decided to make an effective transitional movement conquering the world of business.Hesham is granted an academic degree from Oxford Univ in Human Resources Management and achieved post- graduate studies in Marketing and Logistics management as well. Hesham had spent around 13 years as an executive manager who led a huge recruitment entity where he was able to change achievement metrics,redefine client relations approaches,and add up new investments into the company's corporate portfolio.Now,the company is successfully branched-out through multiple offices and has a good market share. Managing both market trends and clients behavior have given SGA the privilege to be one of the few ISO/2008 certified recruitment agencies in Egypt that can provide professional services with a greater attention to customer satisfaction. Eng.Bahgat's previous experience in managing mechanical engineering projects during 10 years of employment in United Nations is an effective tool to tremendously manage loads of work and deliver desirable findings. Eng.Bahgat possess professional experience in the recruitment industry and has been exposed to many cultures in MENA region. Engineer Samaa Adel has a bachelor degree in architecture from the faculty of engineering. Apart from being bilingual in English and Arabic as well as having excellent communication skills, her experience and education as an architect gives her a deep insight and understanding of all the aspects of the engineering profession. This in combination with her great customer services skills, as well as her previous experience in marketing and telesales in international accounts, makes her an excellent asset to this company. Dr.Mohamed is a professional certified trainer,and MBA holder in Human Resources Management. Dr.Mohamed has earned the Best Arabian trainer in the Middle East,and training young human resources specialists to be future managers. Dr.Mohamed is one of SGA's main ingredients for a higher progression criteria. Dr.Ahmed is an expert contracting consultant with Masters in Law. 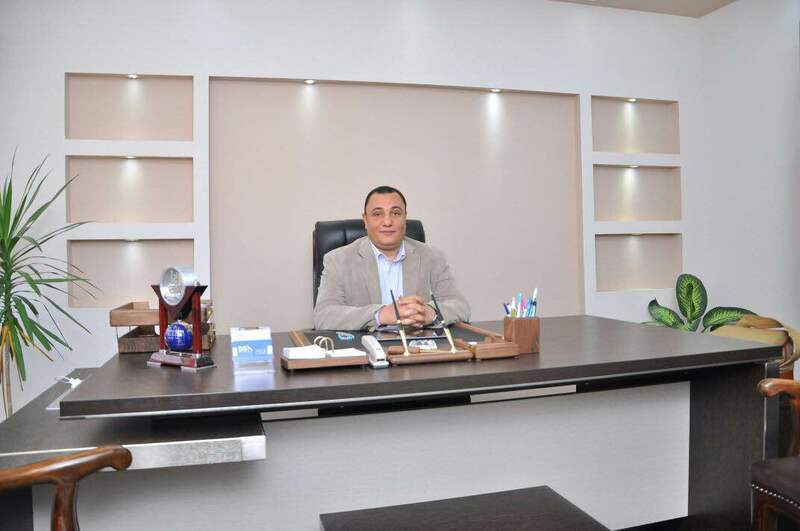 Mr.Ahmed is financially responsible for SGA,he is the owner and executive manager to one of the biggest Accounting and Auditing firms in Egypt. yard of profession to exceed expectations. Ahmed is an ambitious, persevere, well-rounded employee who has multiple skills in IT, Advertising, SEO tools and aware of all the new gadgets in IT development that's to serve our industry. Mohamed's educational background is in the field of hospitality and his headhunting and executive search skills are the keys to identify his character and how he's able to outperform. Her ability to update her skills and strengthen her qualifications has tightly contribute to enhance her technical capabilities.